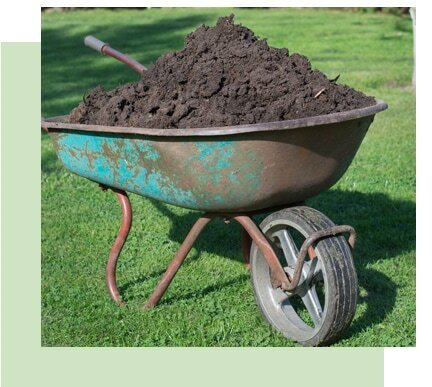 Fertilizer is sometimes overlooked as a necessary step in maintaining a lush, green lawn. 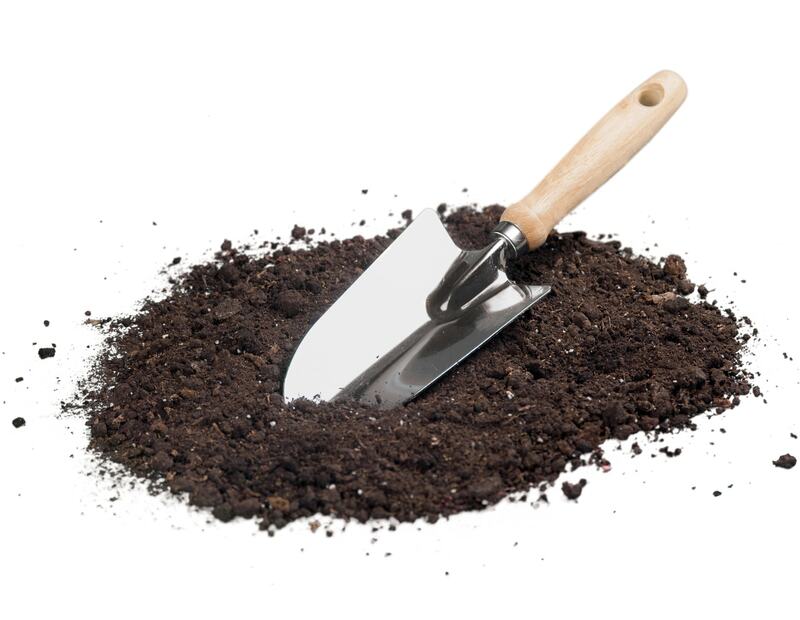 Soil needs nutrients in order to produce healthy grass. Lawn fertilization services and fertilizer treatments from TurfPride Lawncare in Atlanta, GA will feed your soil and grass so that it thrives. Many lawn fertilizer companies will come out, apply lawn fertilizer, and leave. If that’s all you want, we can do that, too. However, at TurfPride Lawncare, we know that your lawn and your budget are important and while your lawn probably requires more than just an application of fertilizer, your budget wants you to get the most for your money. Our lawn fertilizer programs are reasonably priced, so you can get the most green for your green. 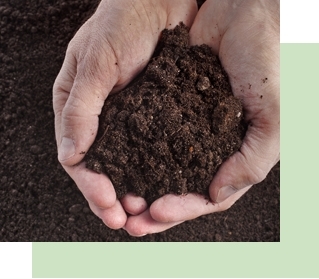 Contact us today for an estimate on how much our lawn fertilizer programs will be for your home and yard. You’ll be glad to have the best lawn care specialists in Georgia on your side. Proper fertilization helps keep your lawn healthy year round. Our lawn care technicians follow a set schedule in order to deliver fertilization to your lawn throughout the year. This helps stimulate growth for green, beautiful grass. Do you need the help of professionals at TurfPride? We offer a wide array of lawn care services. Call us to know more about our services.